In January 2011, APN+ and partner networks in Bangladesh, Indonesia, Lao PDR, Nepal, Pakistan, the Philippines and Vietnam were awarded a round 10 HIV grant for the multi-country proposal they submitted to the Global Fund to Fight AIDS, Tuberculosis and Malaria (GFATM). The overall goal of the multi-country proposal is to improve PLHIV access to treatment, care and support services. The program’s main objective is to develop a treatment access database that generates evidence about treatment, care and support service access for PLHIV in the seven countries. Monitoring Access to Treatment in Asia (MATA) was envisioned as a way to empower PLHIV networks to bridge the information gaps that exist between the experience of PLHIV and the various stakeholders involved in HIV programming, including government/non government organisations. 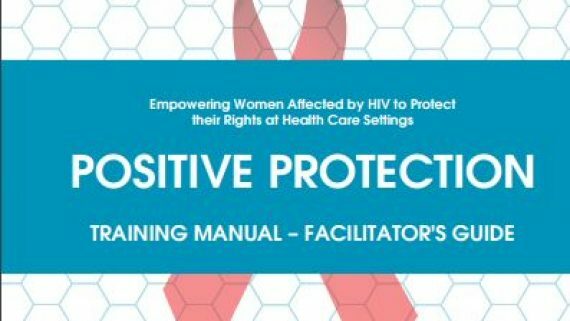 MATA enables APN+ and member networks to generate evidence from the perspective of PLHIV. 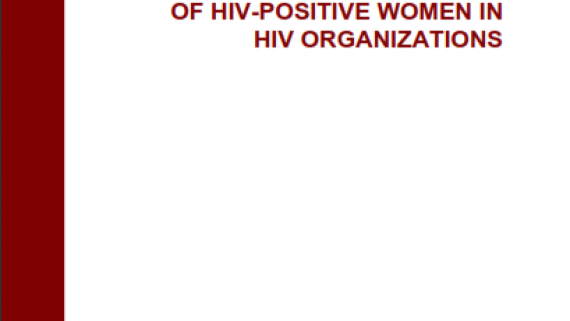 Over time, the program will also strengthen PLHIV network’s research capacity, enabling the skills to generate more peer led research and evidence, in addition to improving treatment acceptance in the community. 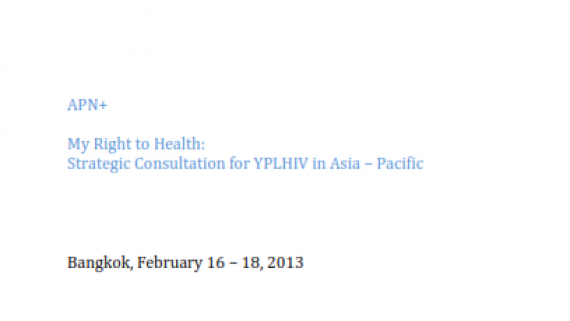 MATA is a long term tool that supports PLHIV networks to document, monitor and advocate issues in relation to treatment, care and support access for PLHIV in the Asia Pacific region. APN+ has oversight as Principle Recipient and partner PLHIV networks in Bangladesh, Indonesia, Laos, Nepal, Pakistan, the Philippines and Vietnam, are Sub Recipients. This is the first multi-country HIV grant awarded by the Global Fund to positive networks directly. The initiative aligns with APN+ strategic direction 1 ‘Peer Led Advocacy’ and links closely with network strengthening and leadership directions of the APN+ Positive Change strategy. APN+ thanks the Global Fund to Fight AIDS, Tuberculosis and Malaria (GFATM) for their ongoing support in this initiative.